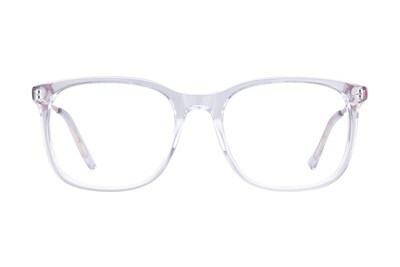 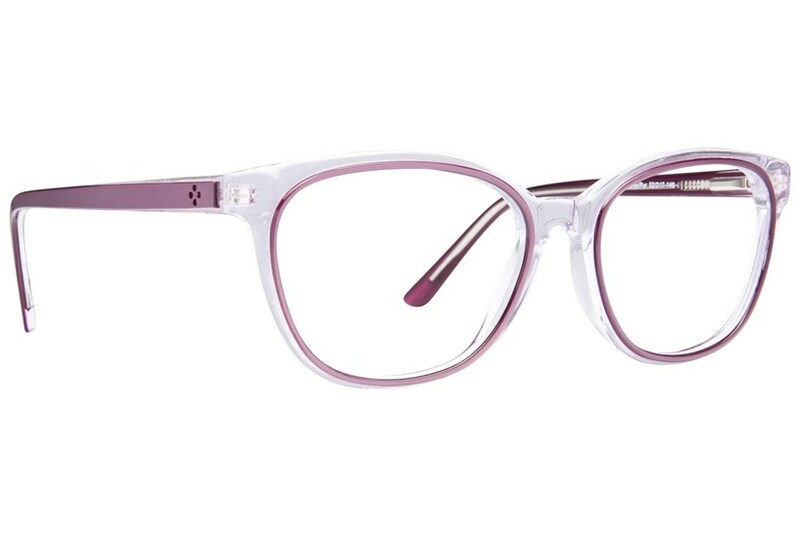 These Westend Argyle Park frames are crystal clear persuasion with a translucent sweep of subtle color. 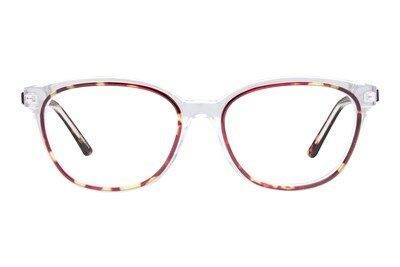 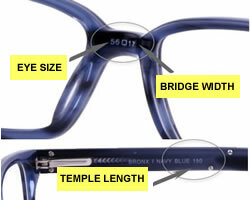 The casually confident and soft-spoken frame is looking for a face that can handle their artful good looks and modern sass. 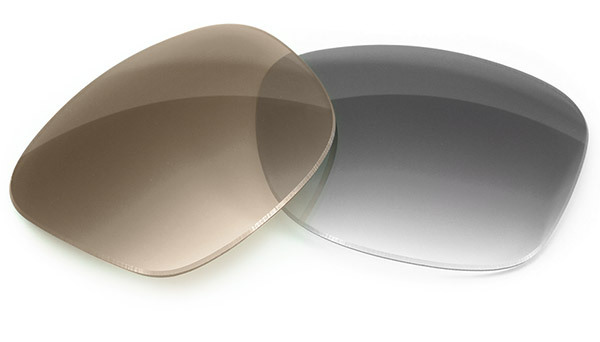 Ready to step it up a notch?